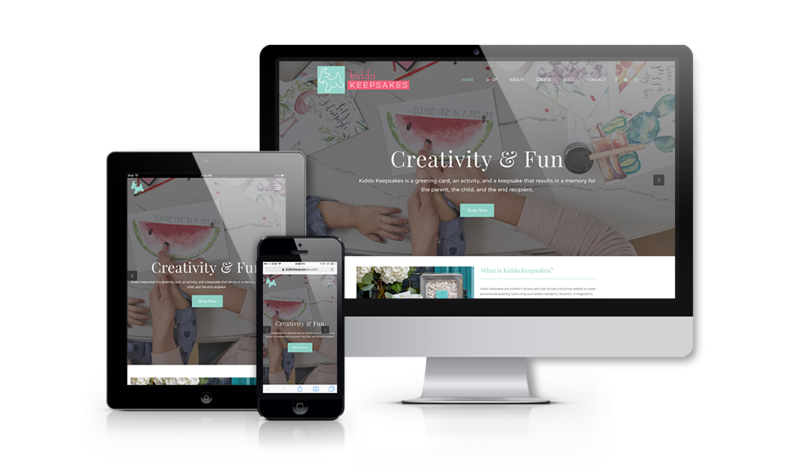 Kiddo Keepsakes needed a site with multiple purposes; to showcase their products, to include step by step instructions on how to use them, and to have a blog that could expand the brand into more than just a company. Utilizing professional photography and lots of bright colors, this visually stimulating site is deceivingly simple. 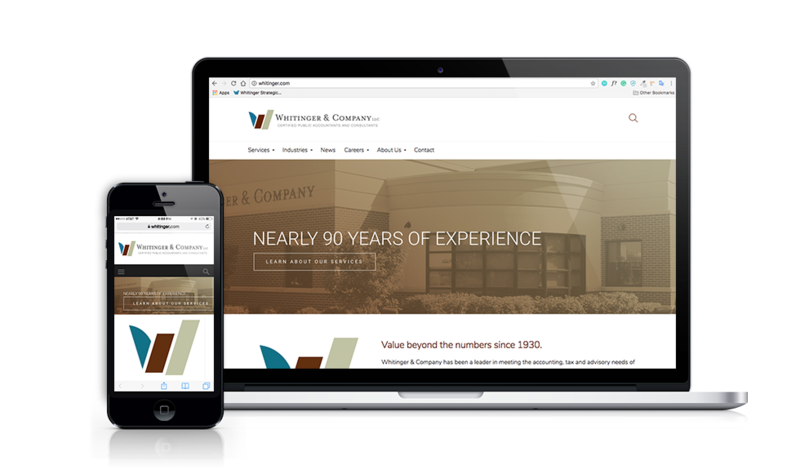 Since the company has been around since 1930, the Whitinger & Company website has seen quite a few changes over the years. But this was more than a simple refresh; we went through each page’s content, reworked the blueprint, and made it more user friendly. After working with BSU Campus Rentals to develop a new name and a new brand “look”, it only made sense to create a newer, more user-friendly website. 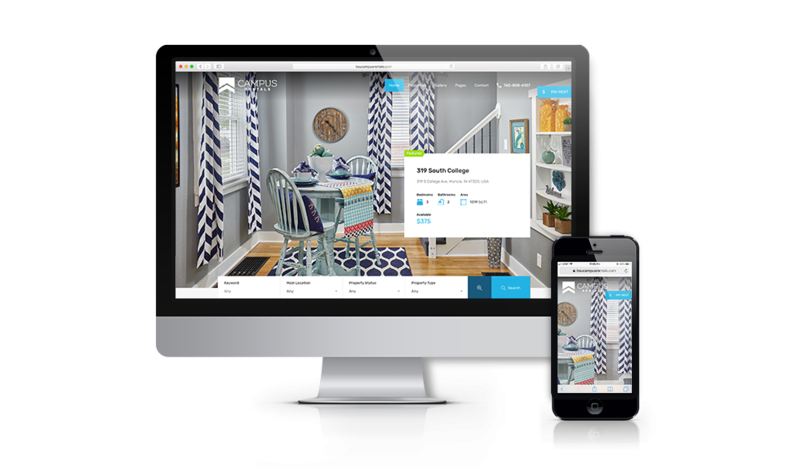 We implemented custom features such as a detailed search and favoriting options which allow both renters and managers to have a more enjoyable web experience. Muncie Mission came to us to help them through a period of growth and change. As a part of this, we collectively decided that a brand-new website would be the best option, so they could continue to update and expand going forward. It encompasses the different service areas they offer, the fundraising events they host, and how to donate to the Mission, as well as providing information for those interested in their recycling center and thrift stores. 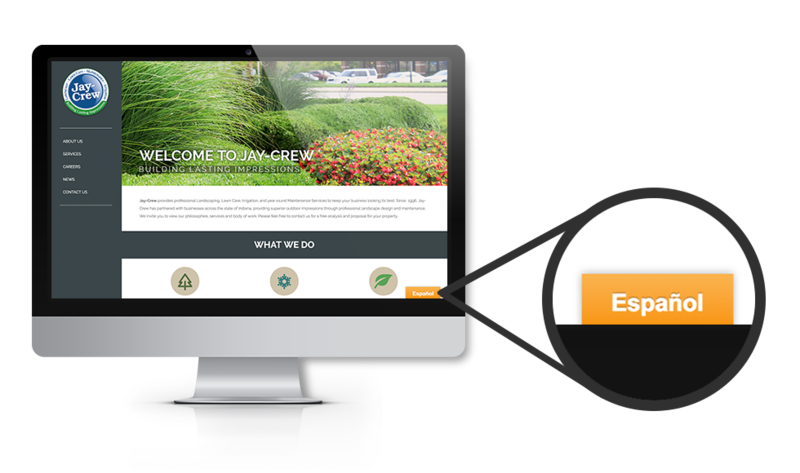 For this site, we really honed in on the types of people who would be visiting the Jay-Crew site; customers and prospective employees. Plentiful photography throughout the site targets customers, showing off the range of services and locations, and what they can expect to see when Jay-Crew is on site. To target prospective employees, we sorted through some different “translating” options. We ultimately settled on a button that translates the entire site quickly and correctly. DIY Group sought to refocus their messaging and overall brand image.  Rebranding meant the creation of a new logo, a more refined service focus, new photography, and brand guidelines. Part of that process was also to invest some time and effort into a new web presence that was responsive and more up to date. 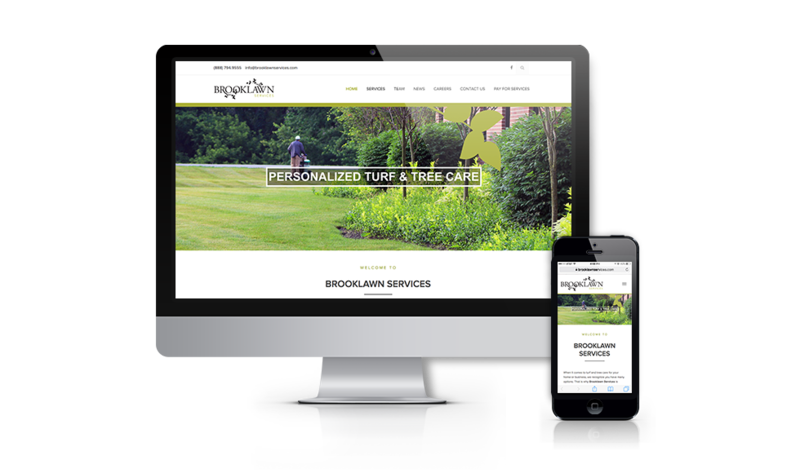 We helped to develop the company Brooklawn from the ground up. 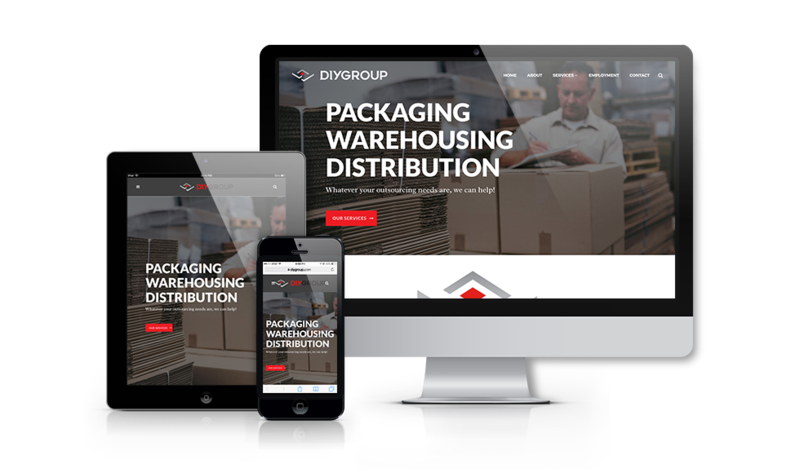 Naming, branding, and collateral were all produced as well as a responsive and easy to navigate website. 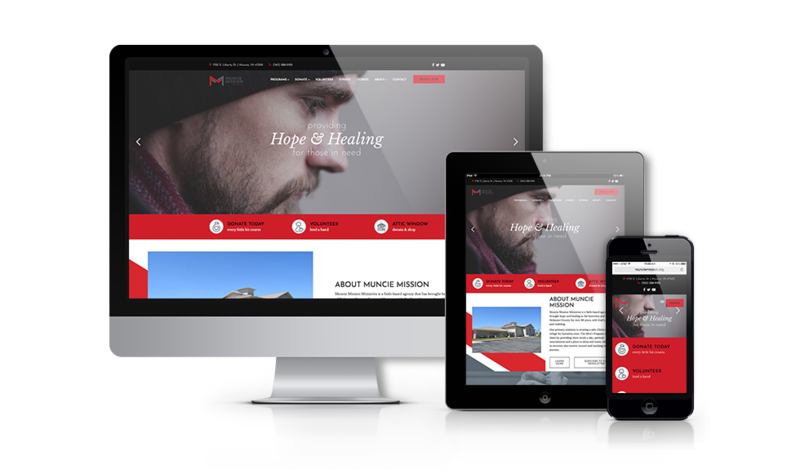 The website helped to focus on the services provided while using heavy imagery throughout. There are evergreen elements such as the homepage and the services section, but there are also news posts to coordinate with various seasons.